Does a Heisman Trophy Guarantee NFL Glory? Inaugural NFLPA Collegiate Bowl Has Eligibility Issues? Los Angeles Dodgers Will Give Matt Kemp $160M Reasons to Love L.A.
Texas vs. The Nation Game Gone; Big Deal? IMG Board of Directors Having Internal Problems? 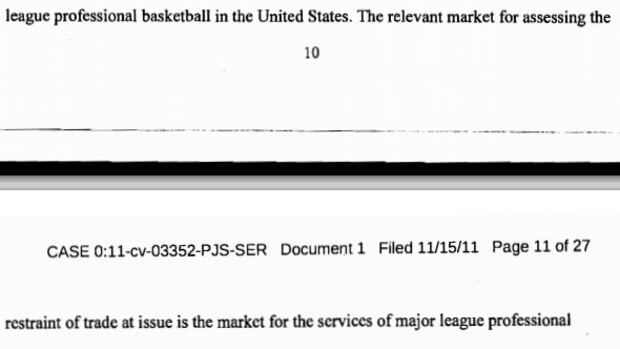 Are Agents Running NBA Collective Bargaining Negotiations?